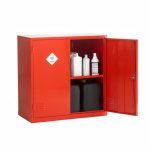 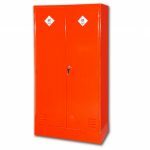 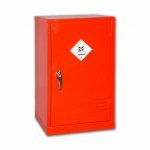 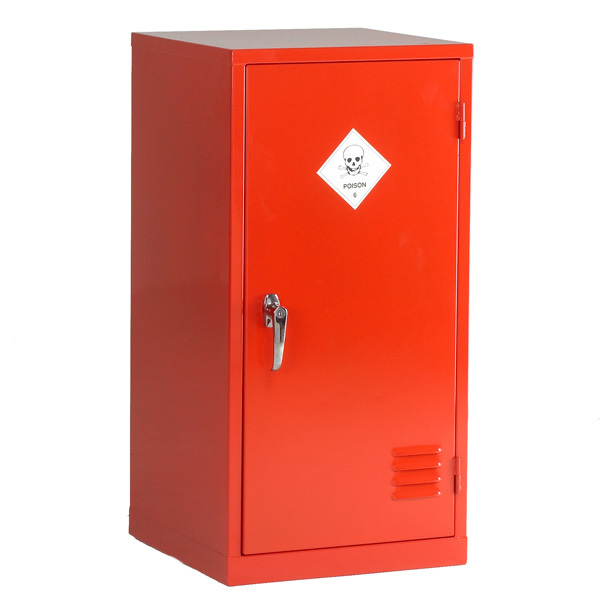 CB2P Single Door Pesticide Storage Cabinet supplied with one free shelf. 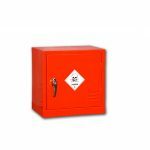 SKU: CB2P. 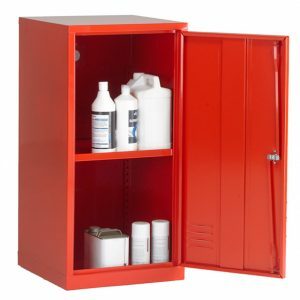 Categories: Pesticide Storage Cabinets, Pesticide Storage Single Door Cabinets.